Since 1926, Fall River’s own Oriental Chow Mein Company has been producing their famous Hoo-Mee Chow Mein mix. This recognizable yellow box has been turning out mouth-watering Chinese dishes for generations of New Englanders. 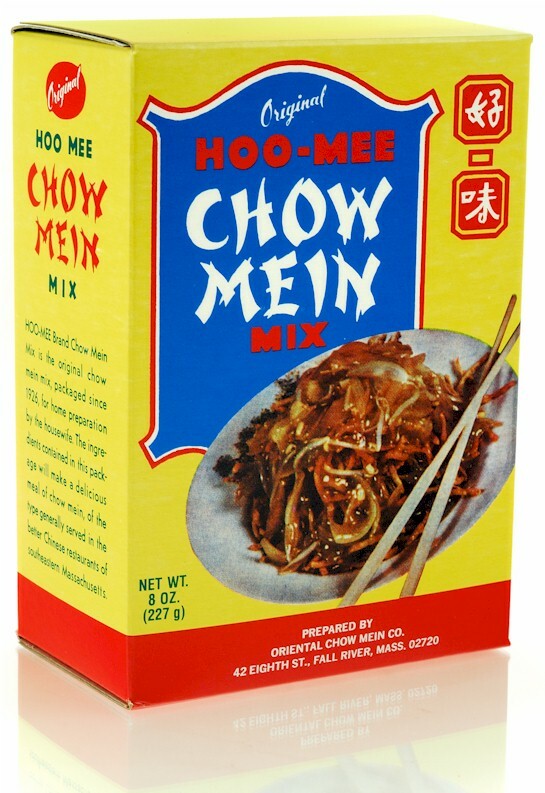 To this day if you walk into any Chinese restaurant in southeastern MA and order a chow mein sandwich the Hoo Mee brand of chow mein noodles and gravy mix are likely to be the main ingredients. Everyone has a preference when it comes to the preparation of their chow mein sandwich whether it’s strained or with vegetables, chicken, pork, beef, scallops, or shrimp. It’s the crisp texture and flat shape that sets the Hoo Mee brand apart from its competitors and makes it unique to the region. Not from the area? 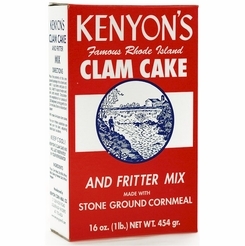 This little yellow box brings the traditional flavor of this Fall River favorite to your own kitchen. Each box contains noodles and a package of Hoo-Mee gravy mix for up to four servings of chow mein. *Please check out the Product Guidelines before ordering. Hoo-Mee Gravy Mix 1 oz. 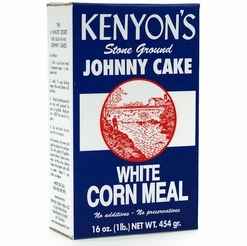 (28.4g) - Ingredients: Corn starch, sugar, salt, mono sodium glumate, caramel, granulated onion, ground celery seed, and spices. Meat Chow Mein: Add quarter pound of ground pork or hamburger to water and boil until meat is thoroughly cooked before adding gravy mixture. Chicken Chow Mein: Shred 1 cup cooked chicken meat into prepared gravy or sprinkle chicken on top of chow mein before serving. Vegetable Chow Mein: After gravy is prepared add cooked vegetables such as canned peas, carrots, string beans, mushrooms, and sliced tomato. FamousFoods receives a fresh shipment of chow mein nearly every week from our distributor. We receive the freshest products available with a best used date for approximately 60 days and your order is shipped with a best used date approximately 40-60 days from the day your order is shipped. The shortened best used date is a result of the new trans fat free oil used. You can extend the shelf life by refrigerating or freezing the product. Please consider these product guidelines as you consider your purchase. 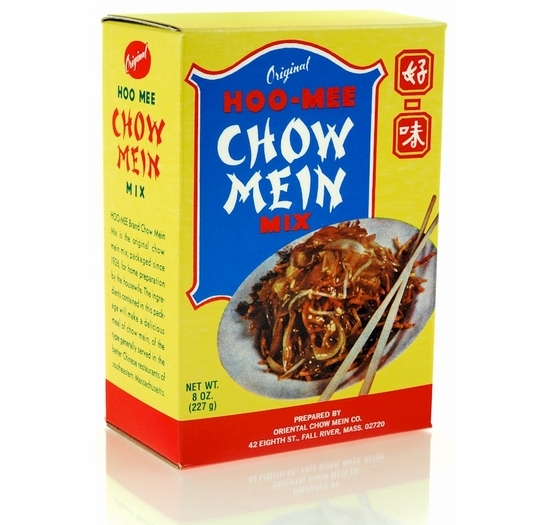 Please Note: All Hoo-Mee Chow Mein 48-Pack are shipped UPS Ground only in the continental United States. *For shipping to Alaska or Hawaii, please contact us for exact shipping amount. For Premium Shipping, please contact Customer Service for a shipping quote. Please refer to Product Guidelines shown below. Additional Shipping may be required to ship this item. 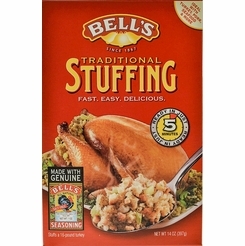 Bell's Ready-Mixed Stuffing 14 oz. 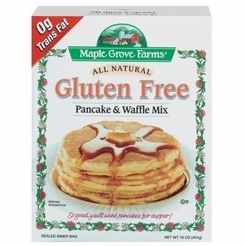 Maple Grove Farms All Natural Gluten Free Pancake & Waffle Mix 16 oz. 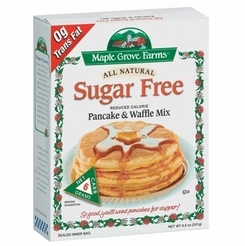 Maple Grove Farms All Natural Sugar Free Pancake & Waffle Mix 8.5 oz.